It’s a brand new episode of Red Maryland Radio Tonight at 8 PM. On tonight’s show: We have an exclusive..
What is your top legislative priority for the 2017 General Assembly Session? Protecting the Second Amendment What are some of..
Barbara Mikuslki’s retirement announcement today has been much welcomed in conservative circles. For thirty years we’ve been stuck with a.. 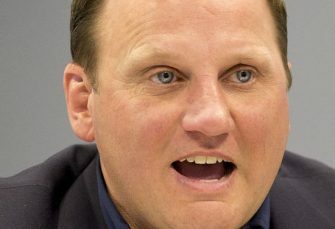 I recently had the opportunity to interview State Senator Michael Hough (R), who is currently serving in his first term.. It was an all new Red Maryland Radio tonight on the Red Maryland Network. Check Out Politics Conservative Podcasts at Blog Talk Radio..
Today, Governor-elect Larry Hogan announced his first cabinet appointments. Among them was the appointment of Delegate Kelly Schulz (R-4) as..
Congratulations to all of the 2014 Red Maryland Award winners. See below for the full results of the voting. 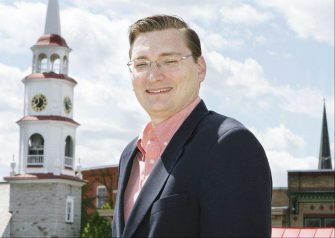 Conservative..
Once again, it looks like the problem of the Vichy Republicans has reared its head up in Frederick County, in.. 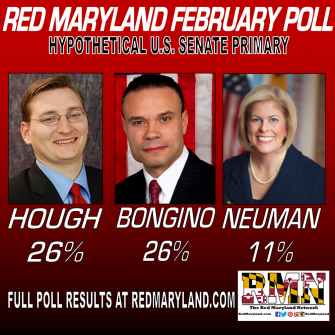 It didn’t take long for Delegate Mike Hough to win the Republican Senate Primary in District 4 for something like..
Tonight it’s a special edition of Red Maryland Radio on a Wednesday. 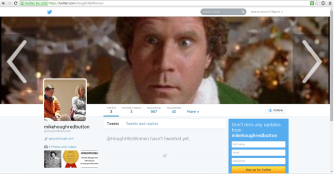 We’ll be talking about all the news that’s.. It was another big episode of Red Maryland Radio comes at you tonight live at 8 PM on the Red Maryland..
Another big episode of Red Maryland Radio comes at you tonight live at 8 PM on the Red Maryland Network. On.. 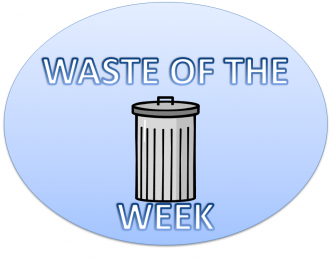 In recent weeks, the campaign and supproters of State Senator David Brinkley have been hanging their hat on the fact.. 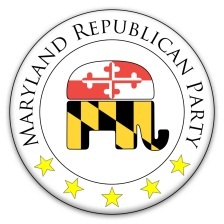 Yesterday I noted how Senator David Brinkley’s vote for the budget made us at Red Maryland happy that we endorsed..
We haven’t been shy about our endorsement Delegate Michale Hough over Senator David Brinkley in the incredibly competitive Republican Primary.. 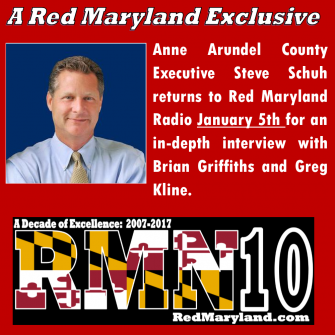 It was another great episode of Red Maryland Radio this week: Current Politics Conservative Podcasts at Blog Talk Radio with redmaryland..
Join Greg and I tonight as we bring you another huge episode of Red Maryland Radio tonight at 8. On tonight’s show:..
So……anything happening today in the world? 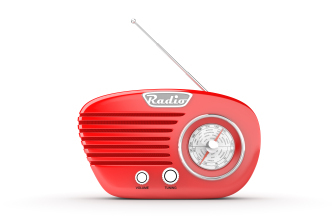 Red Maryland Radio that comes at you tonight at 8 PM Tonight on the.. 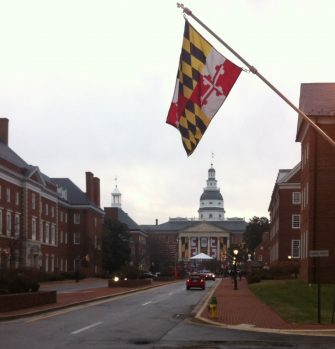 Unless you are under a rock, you know that the Maryland House of Delegates is preparing to debate and vote..